Canberrans will face several increases to existing rates, fees and levies under the 2017-18 Budget handed down by ACT Chief Minister and Treasurer Andrew Barr this afternoon. The biggest hip pocket hit for Canberrans in this ACT Budget comes in the form of rate increases, with owners of units and apartments facing the most significant rises. Home owners will bear residential rates rise of an average 7 per cent in 2017-18 with further rises of 7 per cent per year anticipated for the foreseeable future. Owners of units will pay that same average rise of 7 per cent as well as a one-off adjustment charge of $150 in 2017-18 and $115 in 2018-19 as the ACT Government brings the way it calculates valuations for houses and units into line. Commercial property owners will face an average six percent rate increase on average. From July 2018, land tax will apply to all properties that are not the owner’s principal place of residence, whether rented or not. Lease variation charges rise by 15 per cent. Beyond the property sphere, car registration will rise by approximately 5 per cent as foreshadowed previously. The discount for paying rates and levies early will fall from 2 per cent to 1 per cent. The ambulance levy will rise by 5 per cent. 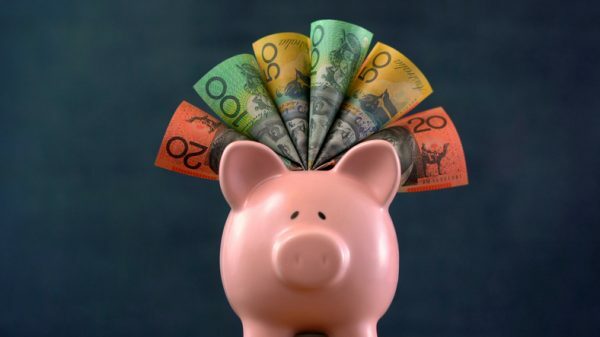 The fixed charge fire and emergency services levy for residential and rural properties will rise from $252 to $294, with pensioners receiving a rebate of $98. Drivers’ licences will cost 2 per cent more in line with the Wage Price Increase. Parking revenue is expected to increase by 38 per cent due to increased reinforcement activity, the introduction of licence plate recognition technology and the indexation of parking fines by six per cent. Parking fees for drivers who park illegally in disabled spots may face larger fines in future, with the Government monitoring these infringements ahead of setting new charges and cracking down on inappropriate use of disabled parking permits.